Cast: Peter Capaldi (The Doctor), Jeanna Coleman (Clara), Donald Sumpter (The President [Rassilon]), Ken Bones (The General), Maisy Williams (Ashildr [Me]), T’Nia Miller (Female General), Malachi Kirby (Gastron), Clare Higgins (Ohila), Linda Broughton (The Woman), Martin T Sherman (Man), Jami Reid-Quarrel (Wraith), Nick Ash (Wraith), Ross Mullen (Wraith), Nicholas Briggs (Voice of the Dalek), Jami Reid-Quarrell (The Veil). 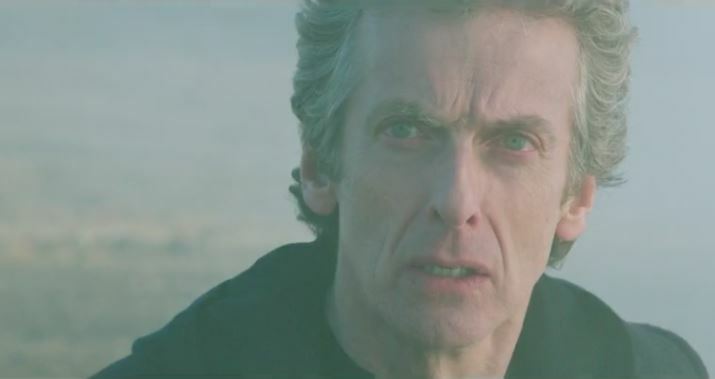 Plot: Trapped in a world unlike any other he has seen, the Doctor faces the greatest challenge of his many lives. One final test. And he must face it alone. Pursued by the fearsome creature known only as the Veil, he must attempt the impossible. If he makes it through, Gallifrey is waiting… Returning to Gallifrey, the Doctor faces the Time Lords in a struggle that will take him to the end of time itself. Who is the Hybrid? And what is the Doctor’s confession? Comment: Heaven Sent is an experimental episode in that it is practically a single-hander for Capaldi set in a Matrix-like world from which he is looking for an escape. The most impressive aspect of this story is that Capaldi holds the attention throughout with a tour-de-force performance and the direction and photography conjure up nightmarish visuals. 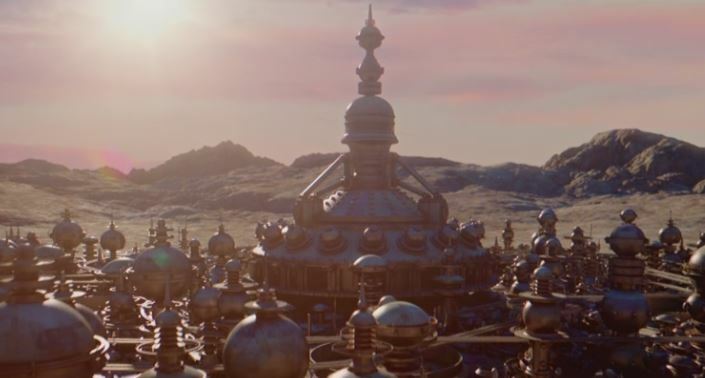 When, in Hell Bent, we finally move to Gallifrey, the scale increases and the focus turns toward the Doctor’s attempts to rescue Clara from her fate in Face the Raven. In doing so he also tries to unravel the mystery of the Hybrid. Many options are touted for the identity of the latter and this is left pretty much open-ended. There are some moments that will have long-term fans cheering and others that will have them fuming. This closing two-parter is nothing if not challenging. On the whole it delivers a conclusion that should satisfy most. Series 9 has been a strong one, but one in which Moffat’s high level concepts and sometimes confusing narrative may have left some of the show’s broader audience cold. 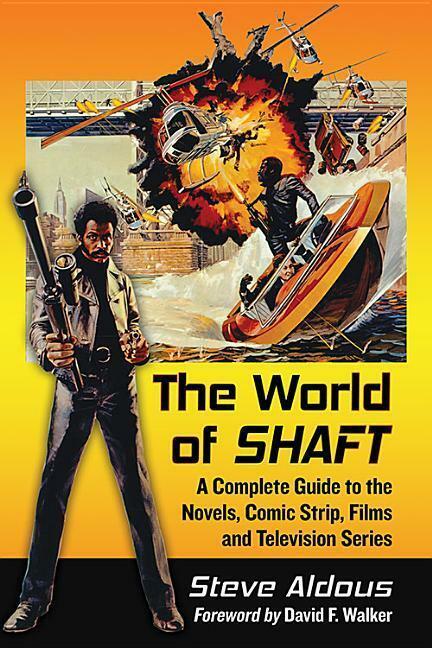 I for one would like to see the balance tip back toward simpler, plot-led sci-fi mysteries with the occasional high concept story next year. Cast: Peter Capaldi (The Doctor), Jenna Coleman (Clara), Ingrid Oliver (Osgood), Jemma Redgrave (Kate Stewart), Jaye Griffiths (Jac), Nicholas Asbury (Etoine), Cleopatra Dickens (Claudette), Sasha Dickens (Jemima), Rebecca Front (Colonel Walsh), Abhishek Singh (Little Boy [Sandeep]), Samila Kularatne (Little Boy’s Mum), Todd Kramer (Hitchley), Jill Winternitz (Lisa [Drone Op]), Gretchen Egolf (Norlander), Karen Mann (Hitchley’s Mom), James Bailey (Walsh’s Son), Aidan Cook (Zygon), Tom Wilton (Zygon). Plot: The Zygons, a race of shape-shifting aliens, have been living in secret amongst us on Earth, unknown and unseen – until now! When Osgood is kidnapped by a rogue gang of Zygons, the Doctor, Clara and UNIT must scatter across the world in a bid to set her free. 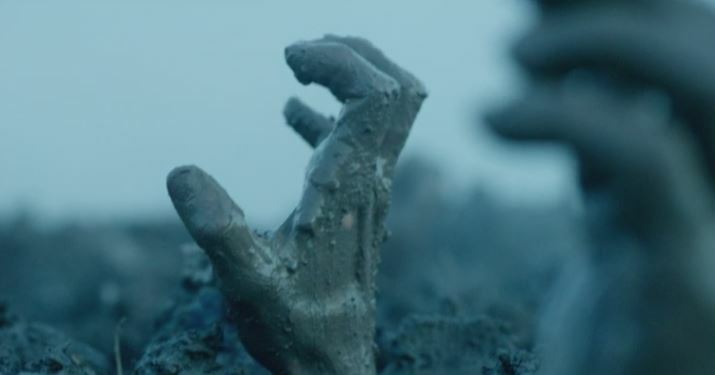 But will they reach her in time, and can they stop an uprising before it is too late? Comment: A somewhat heavy-handed political allegory enlivened by some atmospheric visuals and a towering performance from Capaldi, who has really grown into the role of the Doctor. Jenna Coleman is also excellent in her dual-role as Clara and Zygon duplicate and Ingrid Oliver is again appealing as Osgood. The Zygons are an effective classic monster and the plot concerning a faction group looking to break the peace treaty brokered at the close of Day of the Doctor is involving. The story occasionally suffers from some over elaborate ideas, which lack follow-through such as the UNIT jet being shot down and no-one seemingly blinking an eyelid. I’m also not sure I still get the whole dual-Osgood scenario, but it did set up a splendid finale which gave Capaldi the opportunity to deliver one of the most passionate speeches in the series’ history. Capaldi’s performance is reminiscent of Tom Baker at this best as The Doctor argues ethics and values with the Zygons and Jemma Redgrave’s UNIT commander in an attempt to restore the treaty. Stirring stuff then in a story that ultimately satisfies despite its none-too-subtle political messaging. Cast: (1 & 2) Peter Capaldi (The Doctor), Jenna Coleman (Clara), Maisie Williams (Ashildr/The Knightmare). (1) David Schofield (Odin), Simon Lipkin (Nollarr), Ian Conningham (Chuckles), Tom Stourton (Lofty), Alastair Parker (Limpy), Murray McArthur (Hasten), Barnaby Kay (Heidi). (2) Rufus Hound (Sam Swift), Gareth Berliner (Coachman), Elisabeth Hopper (Lucie Fanshawe), John Voce (Mr Fanshawe), Struan Rodger (Clayton), Gruffudd Glyn (Pikeman Lloyd Llewelyn), Reuben Johnson (Pikeman William Stout), Ariyon Bakare (Leandro), Ariyon Bakare (Leandro), Daniel Fearn (Crowd 1), Karen Seacombe (Crowd 2), John Hales (Hangman). 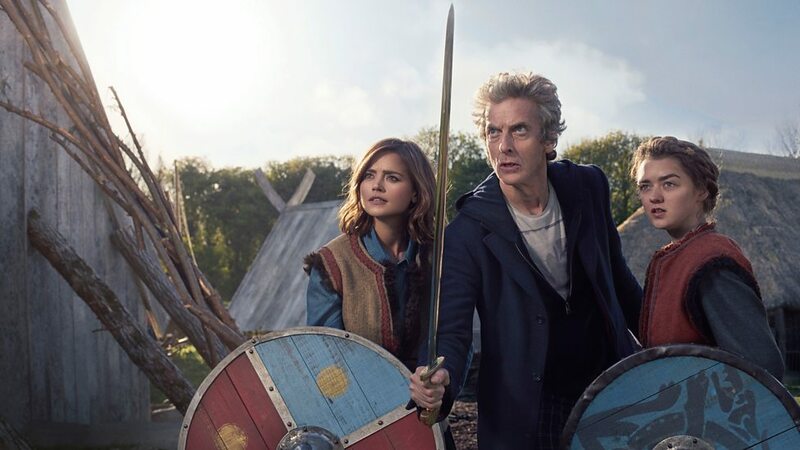 Plot: (1) Captured by Vikings, the Doctor and Clara must help protect their village from space warriors from the future, the Mire. Outnumbered and outgunned, their fate seems inevitable. So why is the Doctor preoccupied with a single Viking girl? (2) England, 1651. Deadly highwayman ‘the Knightmare’ and his sidekick stalk the dark streets of London. But when they find loot that is not of this world, they come face to face with the Doctor. Who is theKnightmare in league with? And can the Doctor avoid the hangman’s noose and protect the Earth from a devilish betrayal? 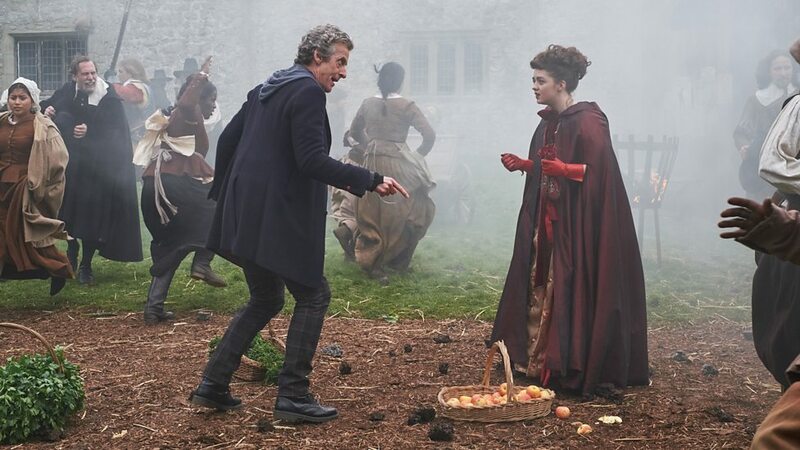 Comment: A two-parter with each episode having distinct plots but an overarching theme concerning Williams’ Ashildr and how the Doctor impacts her life. Both stories are historical based with fantasy/alien elements incorporated and both are entertaining if slight. The Viking story is the more enjoyable of the two with a simpler plot, but occasionally it descends into childish humour. The highway bandit story is a more serious affair dealing with the aftermath of the Doctor’s decision from the first story. Clara is absent for most of the episode leaving the story to delve deeper into the cause and effect of the Doctor’s decision – notably its impact on Williams’ character. The resolution is a little disappointing for a series steeped in plot twists and unexpected turns, but may potentially be evidence that Moffat has scaled back on the big concept shock tactics and opted for more concise character-based stories – not necessarily a bad thing. A fantastic new trailer has been released today announcing the show’s return for its 9th (or 35th, depending on how you are counting) season and second starring Peter Capaldi on 19 September. The trailer looks fantastic.